How does it feel to experience an amazing drop? Awesome, right? You can recreate those amazing feelings with this soundbank and the Drops series brought to you by Maarko and SoundMasters! You don’t need a lot of sounds, you need the right ones. 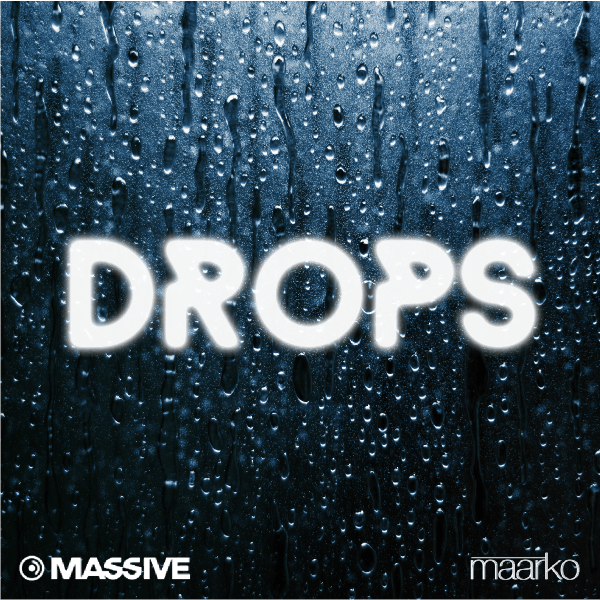 In the Drops for Massive package you will also find an infos .txt file that will tell you which reverb and which preset was used in the audio demo! (sounds come with Massive’s reverb mapped and assigned to a macro for an easy on/off. Trust your ears. You will not find these sounds anywhere else!